Special high-ceiling, comes with fully furnished, large living area with unblock view. A separate maid s quarter with separate entrance. 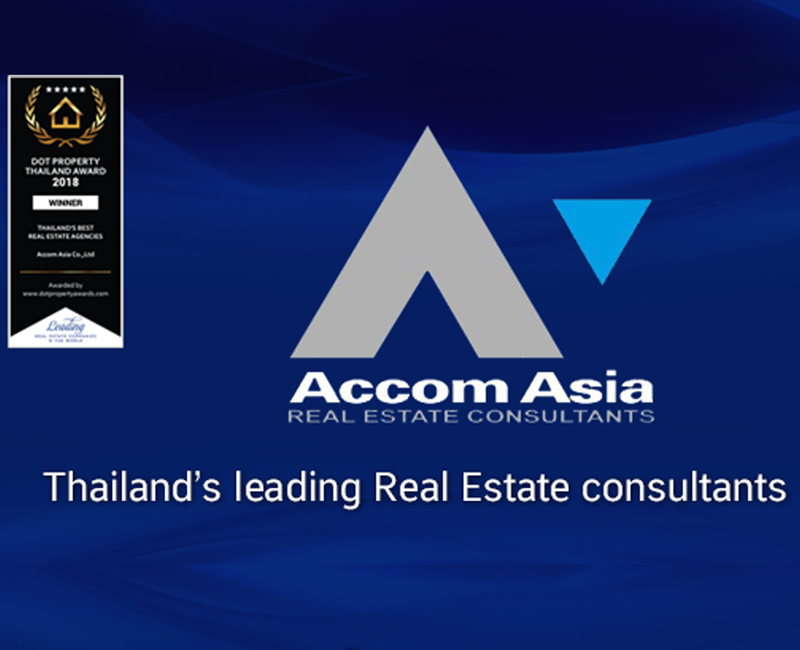 The Capital Ekamai - Thonglor is located on new Petchburi road Bangkok, surroundedby expressway, schools, offices, hospitals, restaurants and malls such as J-Avenue,Arena 10, Major Cineplex Ekamai, etc. Sale Price Per SQ.M. 135,000 B. Distance to transportation (m) 1600 M.